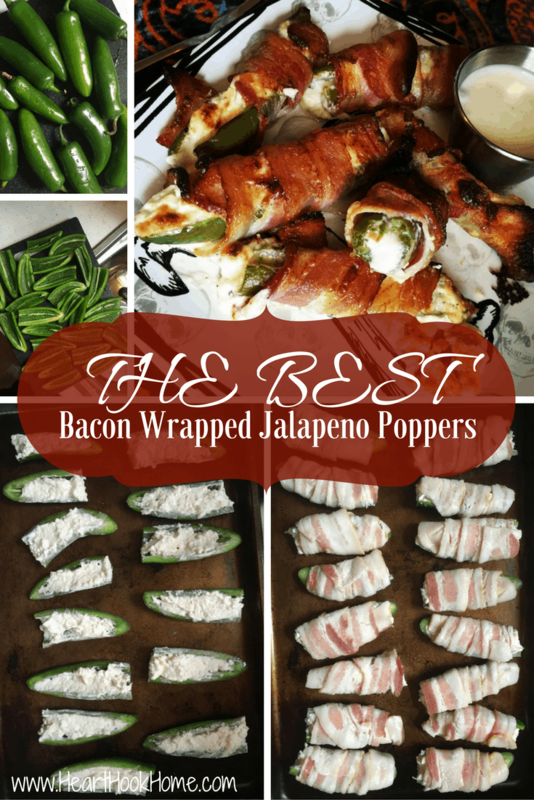 Bacon Wrapped Jalapenos: Fire up the Grill! So you like it spicy? 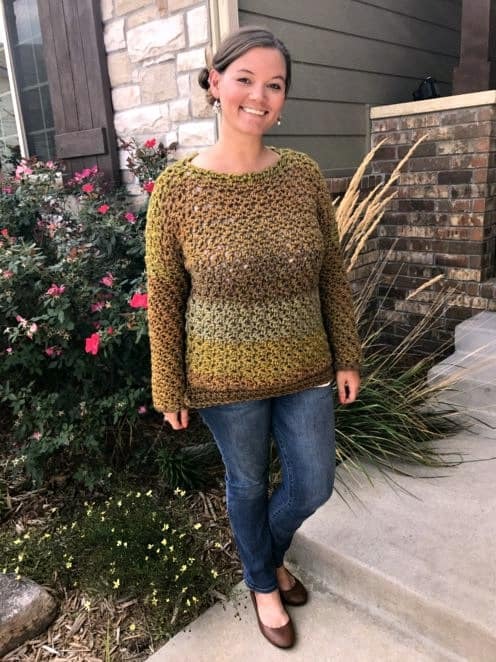 Oh yassss, of course you do. In this house you really have no choice but to love spicy foods. 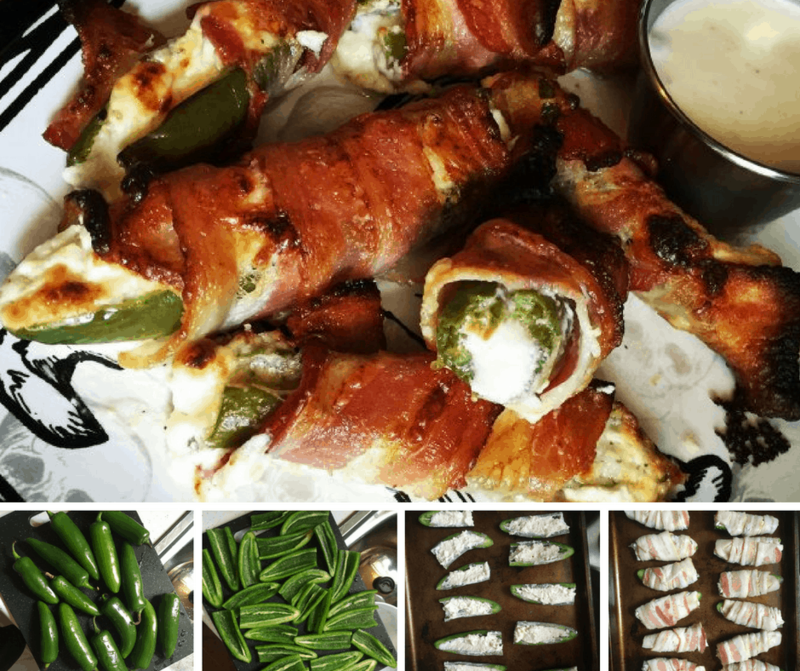 Our boys are being raised eating the same food Paul and I eat, and they love these little bacon wrapped jalapenos just as much as we do. These might just be the perfect appetizer (or snack or dare I say, entree?). 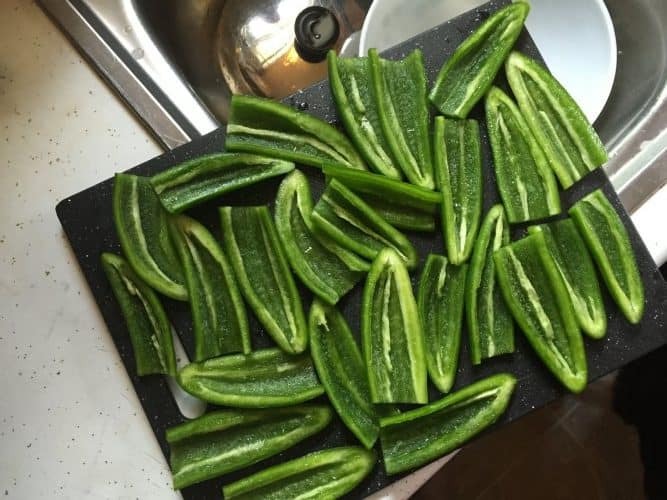 For these jalapeno poppers you'll want to halve the jalapenos lengthwise, then be sure to clean out the membrane and seeds. Rinse with water. In a bowl, mix together softened cream cheese, shredded cheese, minced garlic and desired amount of Cavender's Greek seasoning. 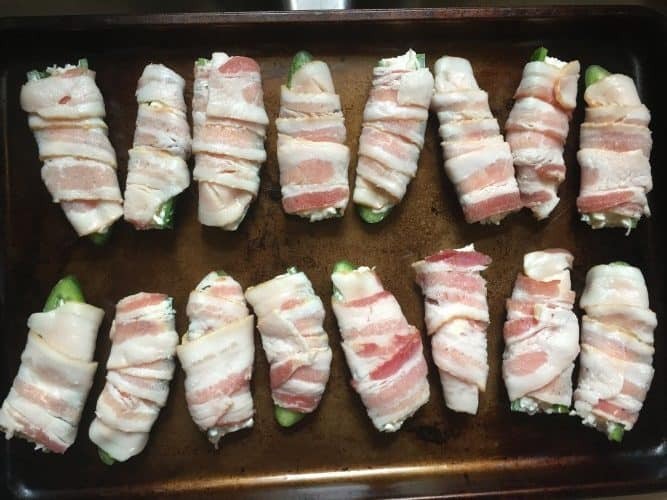 Fill jalapeno halves with cheese mixture, then tightly wrap with bacon. When finished, double skewer the jalapenos, and fire up the grill. Cook them on low or indirect heat until bacon is crispy. Enjoy! Make SURE you wash your hands! Paul made the mistake once of removing his contacts without washing his hands. Poor guys was crying for hours. How cute are those little jalapenos in a rug? And don’t these just look absolutely delish?! It’s the Cavender’s seasoning that makes all the difference! 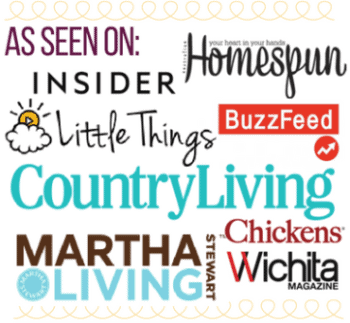 See more awesome appetizers and dips before you go!